way we can all be proud of. Sign up for the monthly newsletter for tips and other helpful advice! 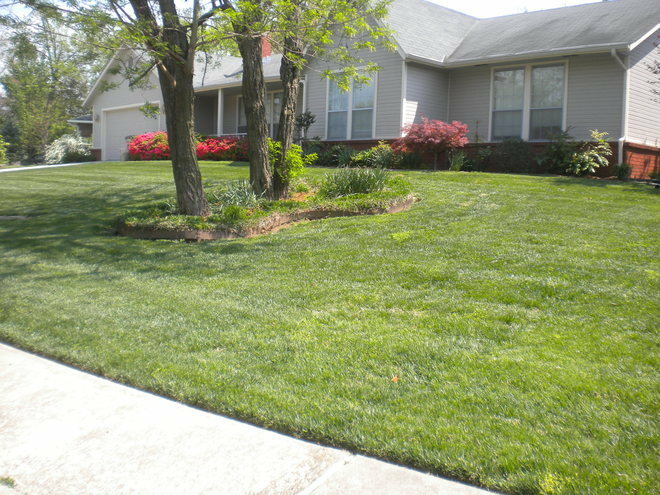 See what organic lawn care can do for you! 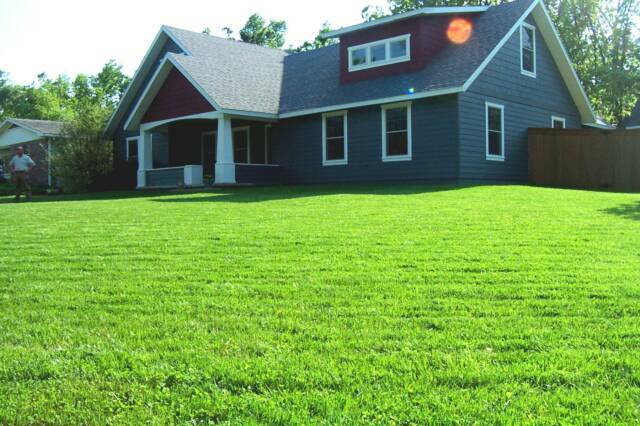 Take a look at what some happy clients are raving about! 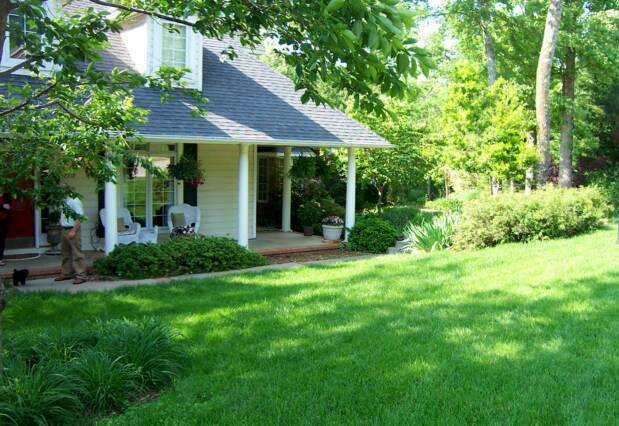 Owner / Operator Shannon Pope has over 25 years of lawn and landscaping Northwest Arkansas experience. 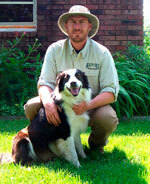 He started at a very young age and together with the help of his English Shepherd Jack, Shannon is bringing organic lawn care to people who appreciate an environmentally friendly way to keep their yard looking great! Hosting and Custom Design by Blue Zoo Creative.